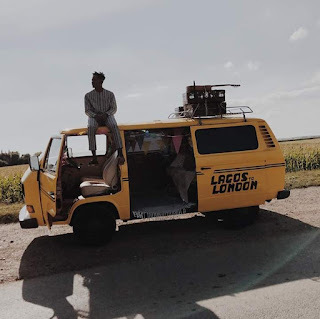 (Lagos To London) by Africa’s new sound – Mr. Eazi is finally here. The awe-inspiring body of work houses 15 songs. The creative art for the tracklist has a deep message about the album, it shows the journey of Mr Eazi all the way from Lagos to London. The first 9 tracks portrays the Lagos side and the remain 6 tracks explores London.